We are excited to celebrate National Patient Safety Awareness Week, an opportunity to acknowledge the efforts of companies and individuals who protect consumers of health care from errors, injuries, accidents and infections. Research suggests that up to 440,000 Americans die annually from preventable errors, making this the third leading cause of death in the United States. It is critical that health care professionals keep patient safety at the forefront of innovation. Here, we have compiled seven stories, blogs and podcasts that speak to the important role health IT can play in impacting patient safety. When dealing with a patient who is at-risk of contracting sepsis, early detection and treatment is the biggest factor in saving lives. A sepsis clinical decision support system can dramatically improve patient outcomes by effectively automating the identification of sepsis risk. Looking to proactively identify at-risk patients in need of critical care, the outreach team at Kingston Hospital NHS Foundation Trust, a 520-bed hospital in England, implemented a rapid response dashboard that triggered alerts for caregivers. Team members were called to patients in need of immediate care, rather than spending time constantly observing all patients. This freed up staff to provide valuable time and energy toward the patients who needed it. This alert system improved the quality of care while reducing the length of stay for patients at high risk for deterioration by an average of 6.13 days. The definition of “value” often depends on results and can be measured through outcomes, but this varies from system to system. In health care, we can use data on consumer satisfaction to drive decisions that recommend the most effective courses of action and engage patients in meaningful ways. 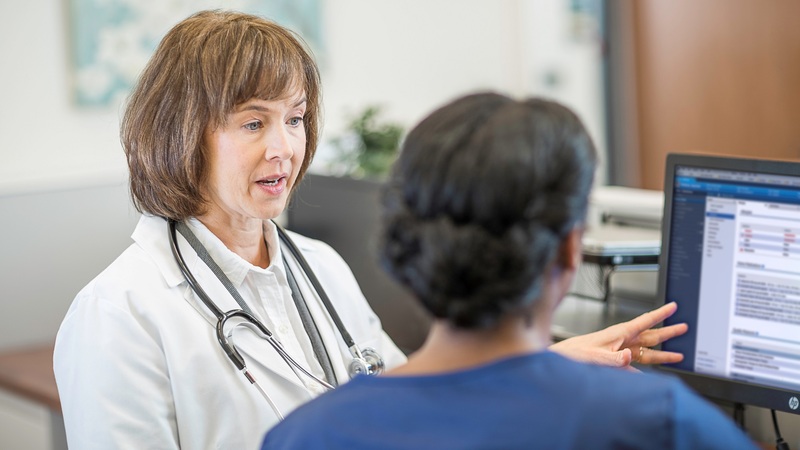 In this blog, Durenda Juergensen, Cerner’s Chief Nursing Officer of Health System Operations, explores how data-driven decisions are constantly informing process improvement strategies and impacting the value in the eyes of the patient. 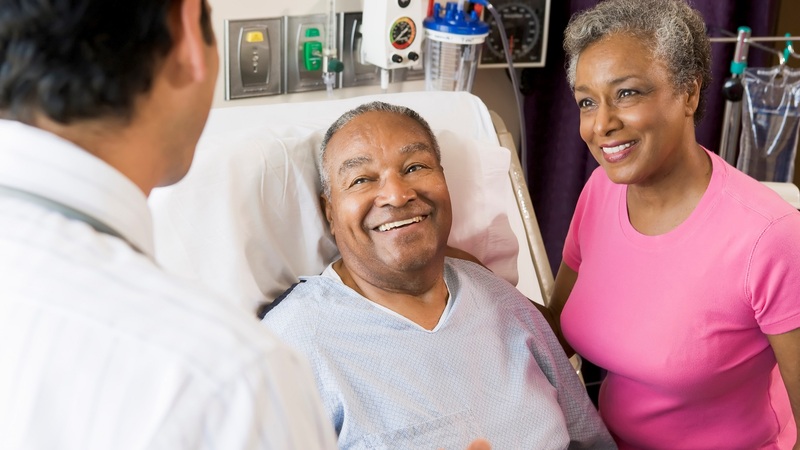 Fort HealthCare offers comprehensive inpatient services to residents throughout Southeast Wisconsin. 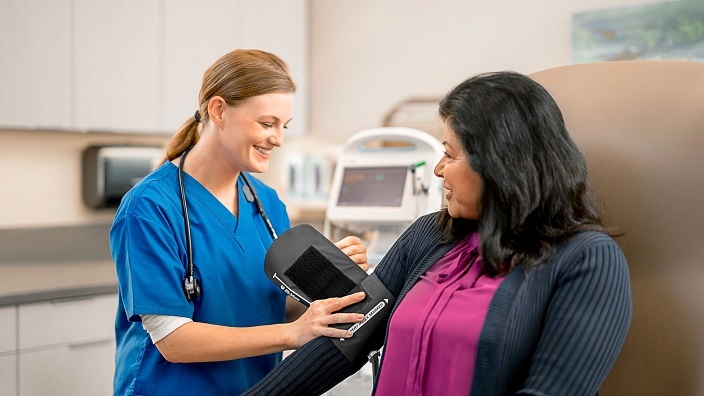 Hospital leaders implemented an automated dispensing machine in its pharmacy, making medication administration easier and more reliable for Fort HealthCare’s clinicians, nurses and pharmacists. The machine also provided a more effective way for staff to complete diversion reports while giving nursing staff more time to educate patients on possible side effects, raising Fort HealthCare’s Hospital Consumer Assessment of Healthcare Providers and Systems (HCAHPS) score for communication about medicines by nearly 10 points in just three months. In health care today, there is a greater emphasis being placed on high reliability and zero harm for organizations than ever before. 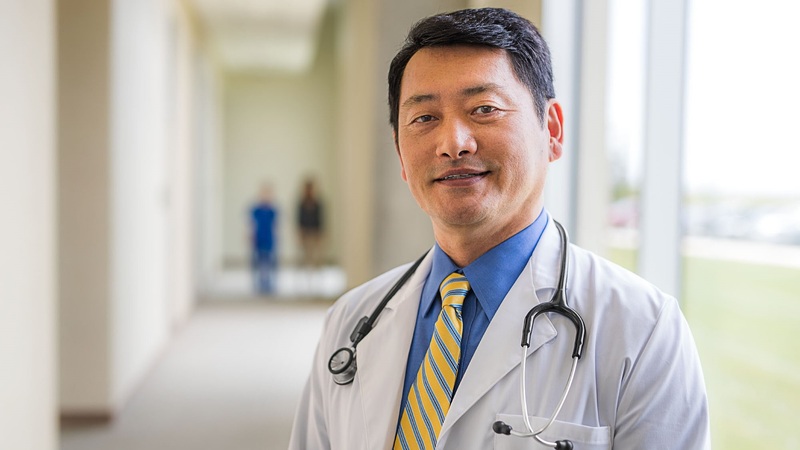 Driving a culture of patient safety and data-driven strategies is the only real way to eliminate avoidable events while managing other organizational priorities. 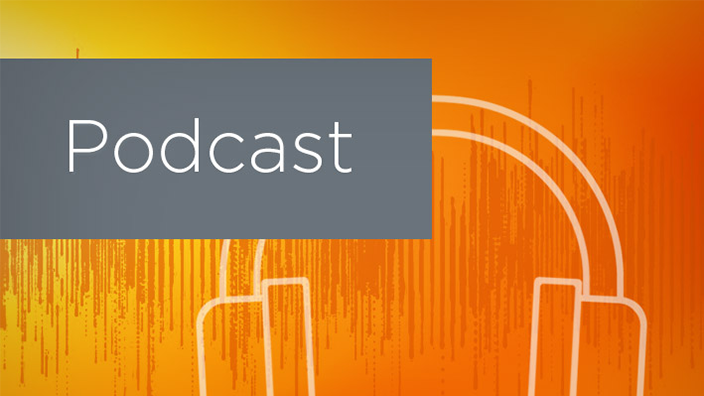 In this episode of The Cerner Podcast, we spoke with Seth Krevat, assistant vice president for safety at Medstar Health, who spoke about his experience with implementing patient safety tools amid other organizational changes. In January 2017, Nevada Regional Medical Center, a 71-bed acute, intensive and skilled care hospital situated in Nevada, Missouri, implemented a lab autoverification tool that automatically uploaded most lab results within the hospital’s EHR. This solution replaced the need for technicians to manually insert test results which increased lab turnaround times. As a smaller health system, this helped improve patient safety at NRMC by allowing caregivers to spend more time with patients while scaling back a labor-intensive process that can lead to errors. There is no question that the United States is experiencing an opioid epidemic, and physicians may be best equipped to address the issue. Dr. Jigar Patel, vice president and chief medical officer at Cerner, sat down with Dr. Patrice Harris, chair of the AMA Opioid Task Force, to discuss best practices when addressing the rampant abuse of opioids. During the discussion, Dr. Harris lays out six recommendations for physicians who are looking to actively combat the opioid crisis. 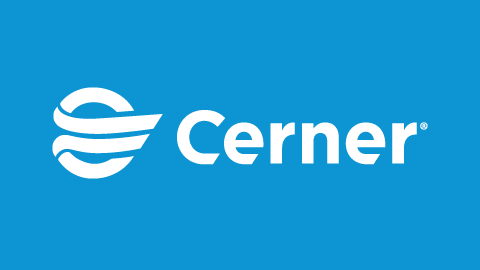 At Cerner, we're focused on improving health and care. Learn more about our hospital and health system solutions.